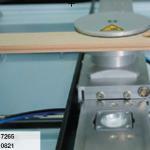 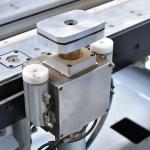 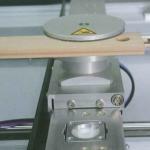 Mechanical clamping system for using on CNC-machining centres. 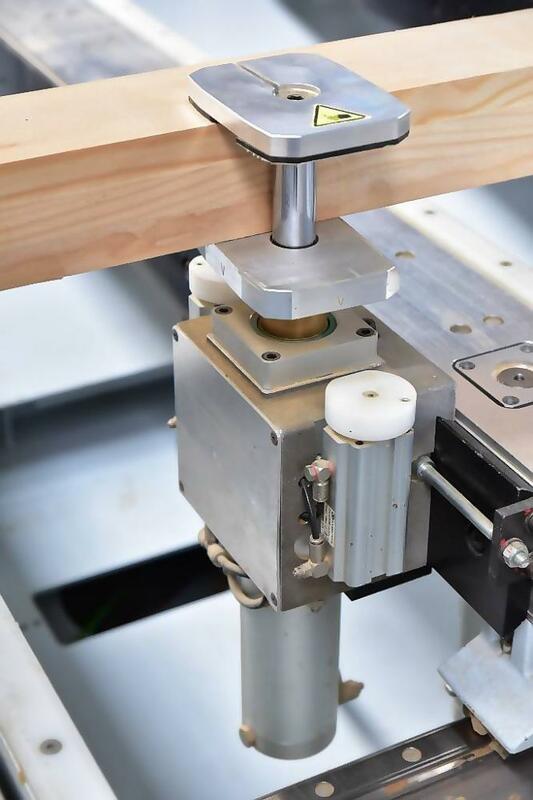 The PowerClamp system was especially designed for the needs of window and door construction and provides higher clamping forces and greater clamping areas than, for example, the Multiclamp System as it's not stretched over the machine vacuum but over a separate pneumatic connection. 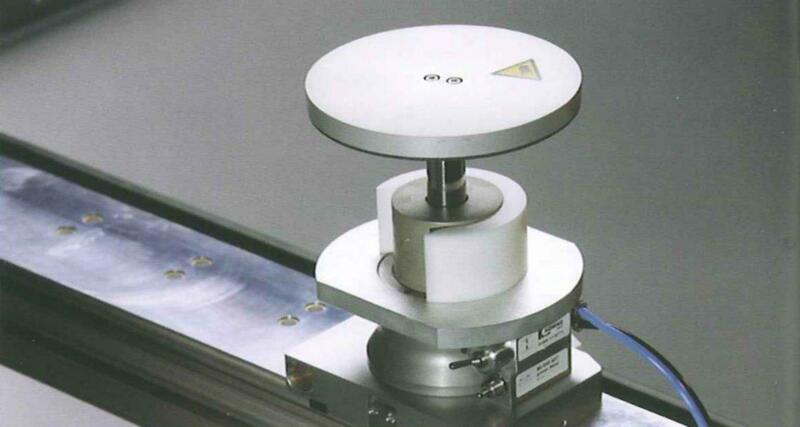 It has a lowerable base plate in command, e.g. 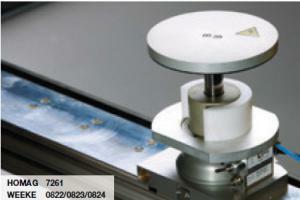 for the production of circular arcs or automatic clamping. 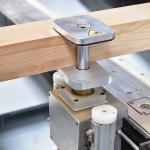 PowerClamp "basic" for clamping heights from 8 - 78 mm and manually operated clamping. 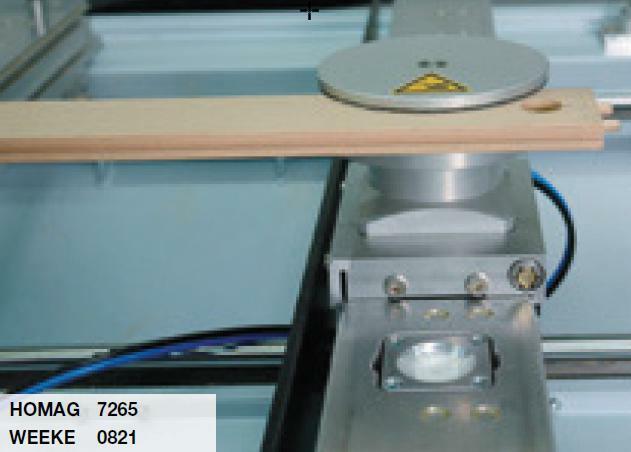 PowerClamp for mounting heights of 58 - 120 mm with pneumatic/automatic clamping. 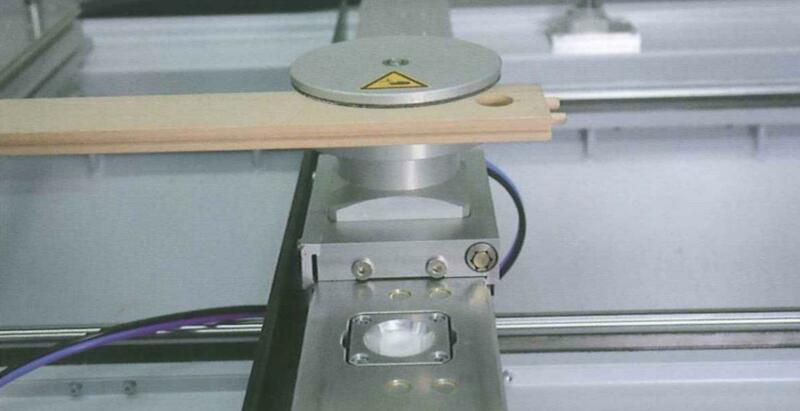 The 3-layered clamping system is based on the PowerClamp System. 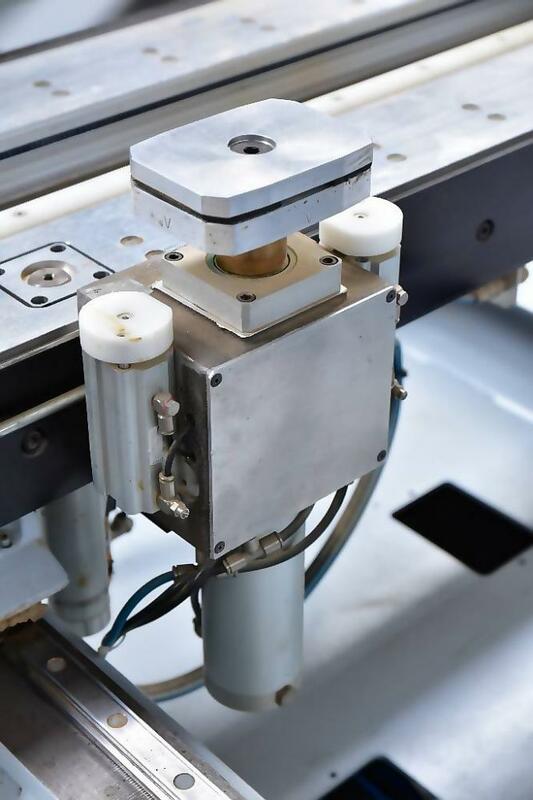 Contrary to the 3-layered system PowerClamp tensioning elements can also be applied to systems with Homag K- table, as long as the machines are retrofitted accordingly.